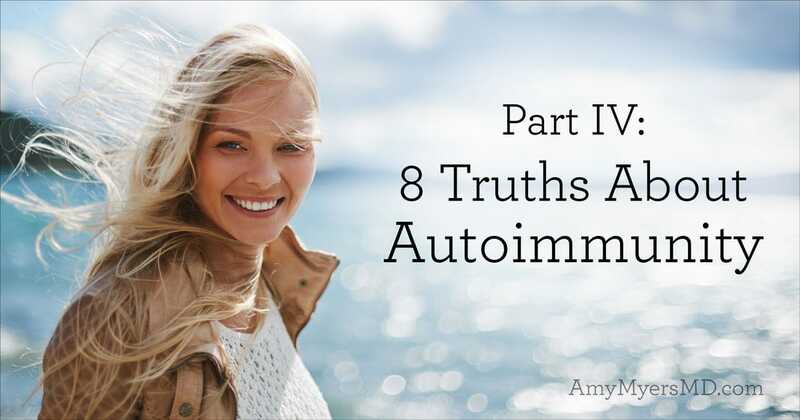 I’m so excited to bring you the last article in my special series on 8 important truths about autoimmune disease! 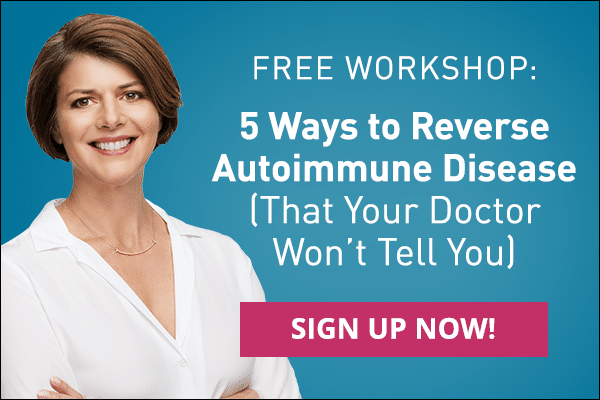 We’ve covered a lot of life-changing information that conventional medicine isn’t telling autoimmune patients. 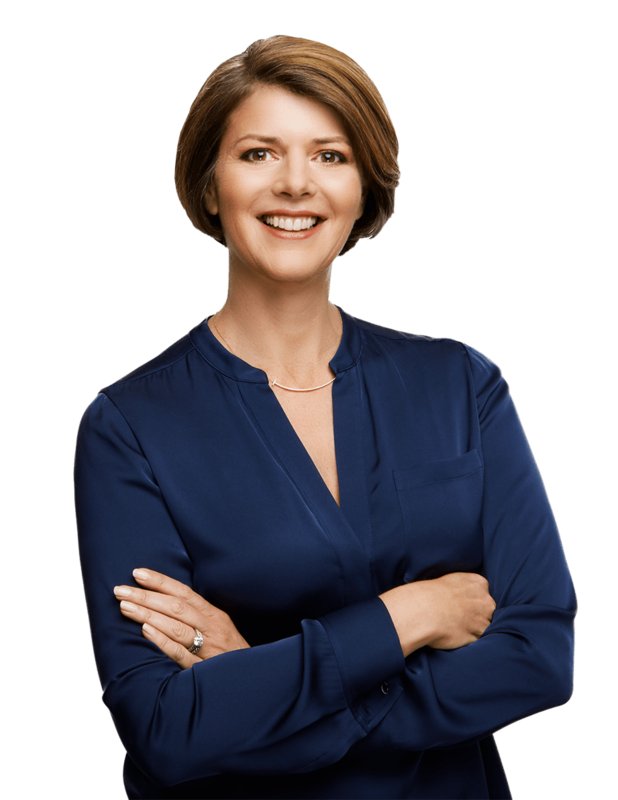 In this post I have two final empowering truths to help you REVERSE your condition and take back your health AND a special announcement! Truth #7. You are MORE than just your genetics, and they do not determine your destiny. 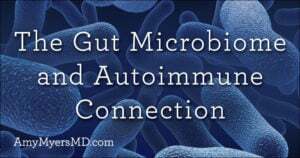 Twin studies have shown that genetics only accounts for about 25% of the chance that you will develop an autoimmune disorder. That means the remaining 75% of the picture is environmental — and therefore up to you! I find that an incredibly empowering statistic. 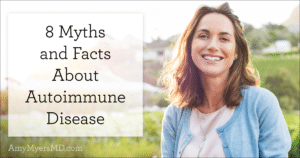 And, what I find the most incredible as a physician is that by addressing these environmental factors you can not only prevent an autoimmune condition, but also REVERSE it after it develops. 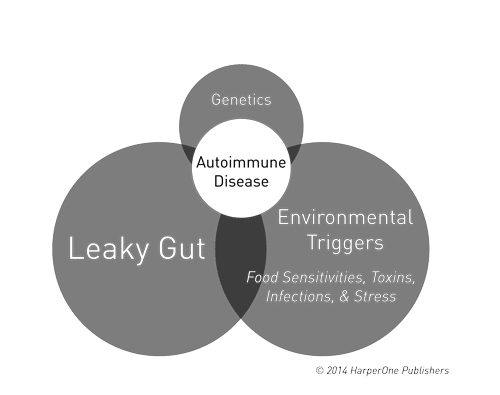 The question then becomes – what are these environmental factors and how can you overcome them using dietary and lifestyle changes. 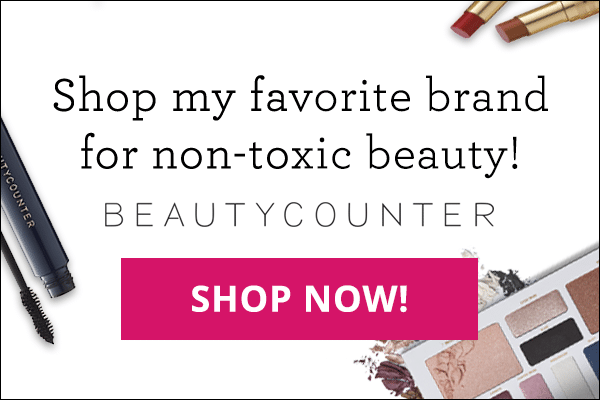 It is important to note that the elements of the pie chart are the same for everyone; however, the size of each piece are unique to your health history and unique biochemical makeup. 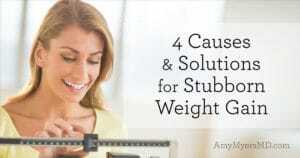 For some, diet is the biggest piece of the pie, for others it is toxins or stress. That’s why functional medicine takes a personal approach to healing – identifying what your unique triggers are and the best treatments for your needs. Truth #8. 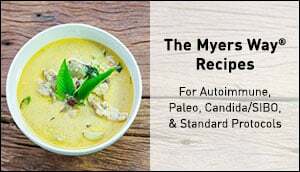 You CAN make lifestyle changes to support your immune system and REVERSE your autoimmunity.